All right, we'll come clean. John can't mate and produce any more offspring other than his first egg, Jake. His mate was lost in the sea and he's a widower. But since so many people wanted kids from John, one of the levis that idolized him took up his name and paired off with a levi gal of the same name as John's lost mate. They're "Wanna Be's"...but that doesn't mean they shouldn't be loved. 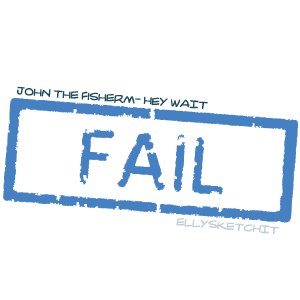 Please do not name your levi "John the Fisherman". THERE CAN BE ONLY ONE. LOL.